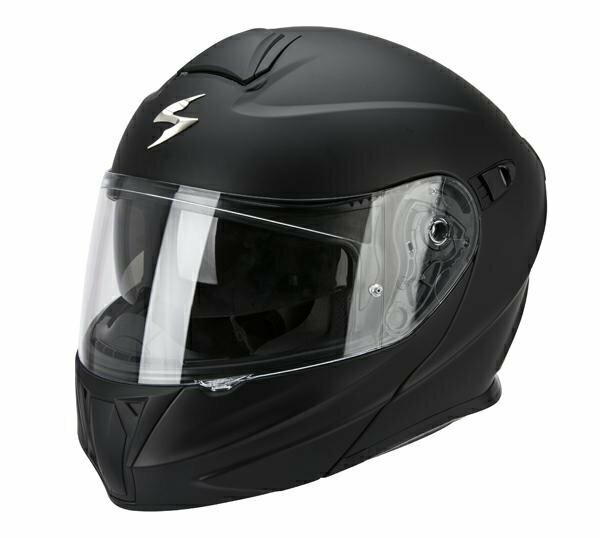 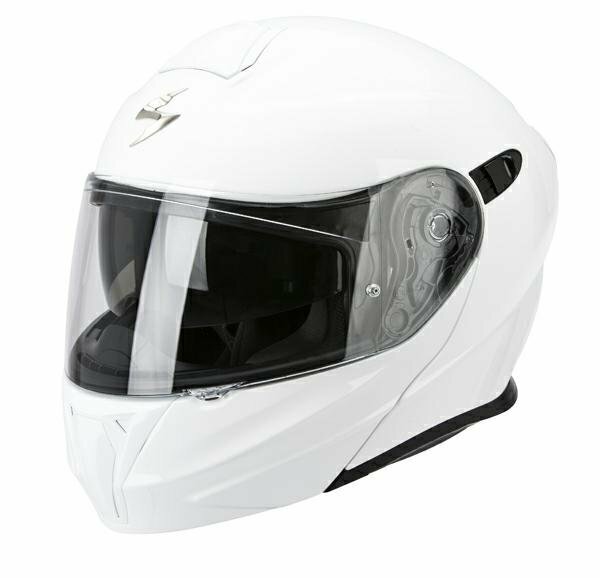 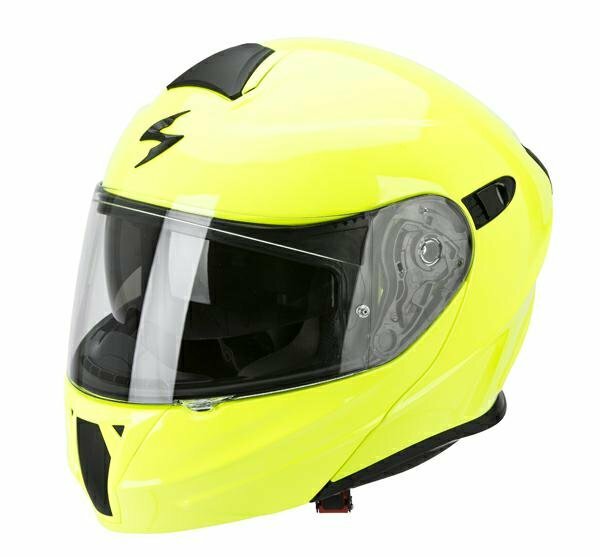 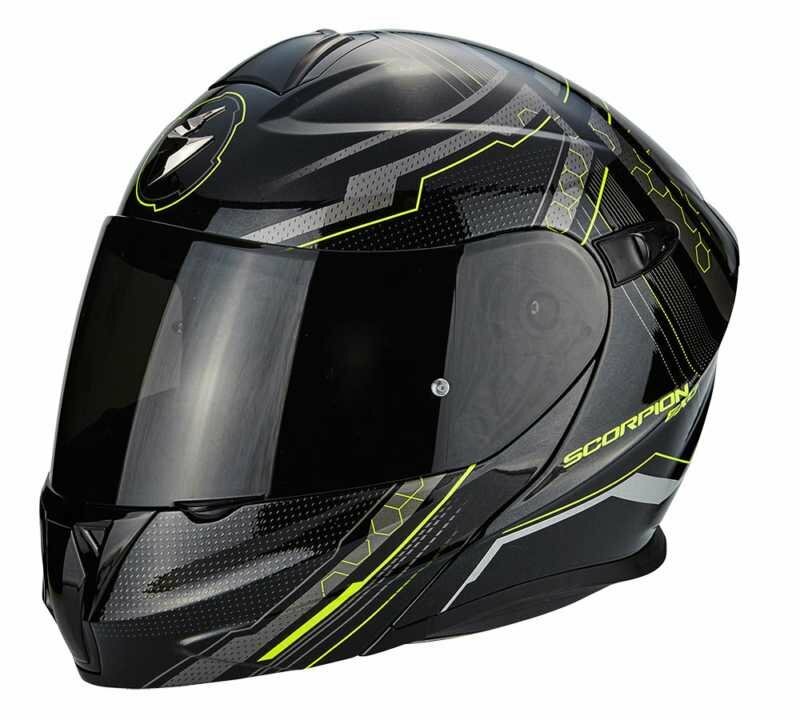 The Scorpion Exo 920 is a revolution in Flip front helmets, this is an ideal product for both every day and occasional use. This helmet simply comes packed with a whole host of technologies to help improve everyday use. 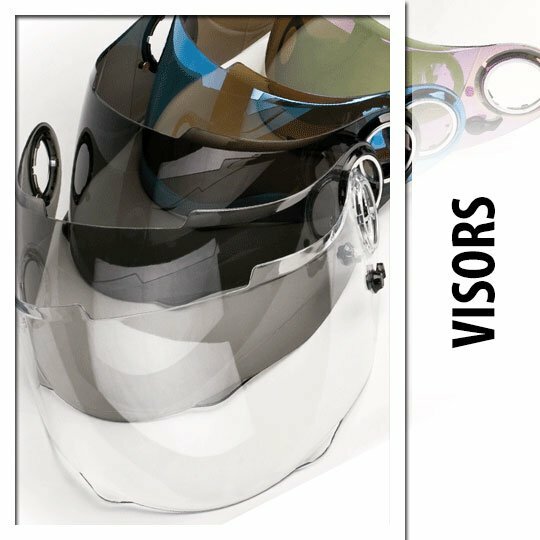 KwickWick2® fabric provides you with an anti-microbial liner which also helps to keep you cool and dry during warm summer months.